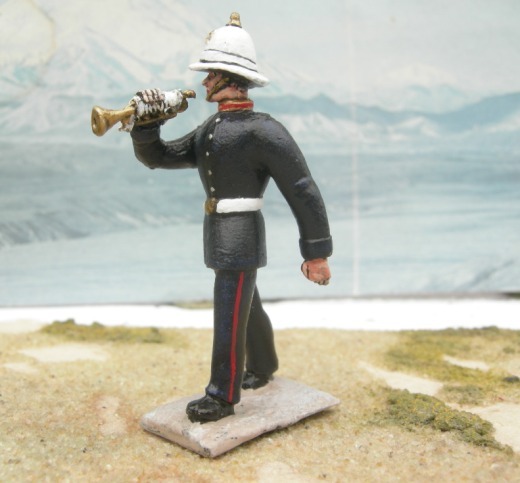 Soldiers "at attention" and ceremonials. 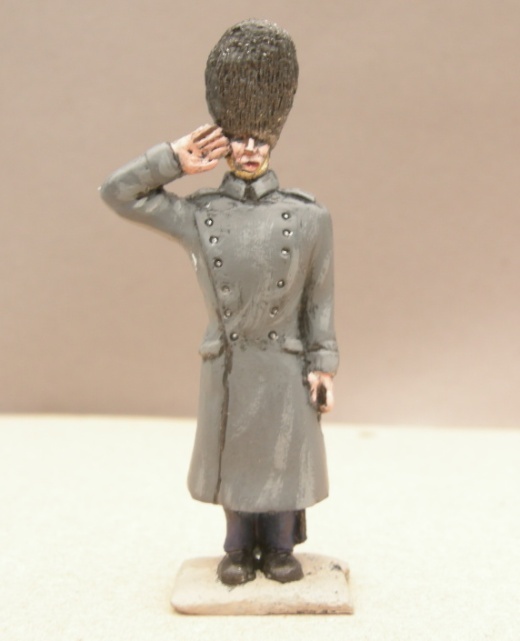 Figure in greatcoat saluting (Choose any separate head from our Empire Multi-Part heads to create any subject, default option is British bearskin)! 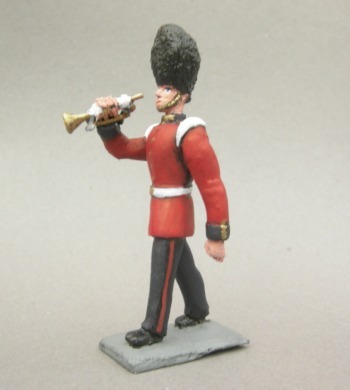 As we like this position so much (strong, easy to cast and you can fit a lot on a mould) we're offering to make a bespoke figure, any period or subject, as long as you buy 20+. 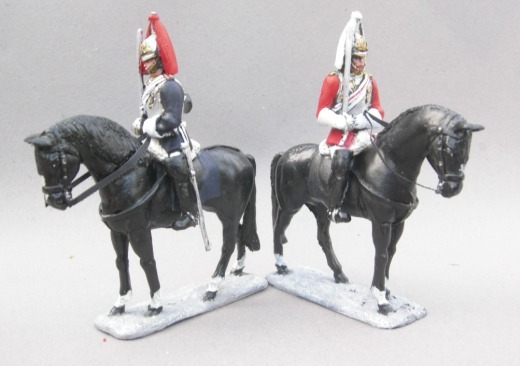 The first 2 figures in this series are at a more informal attention, as the earliest pictorial evidence for "at attention" I have found dates to the American war of independence.